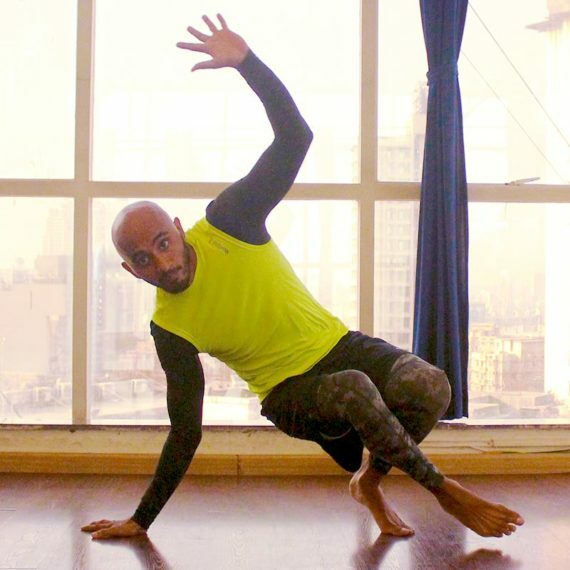 Kavita is an experienced and dedicated Tai Chi & Kickboxing Instructor based in Powai, Mumbai. Tai Chi is becoming one of the most popular forms of fitness activity in India. According to Kavita, Tai Chi is not just about fitness but a special way of perceiving life. Tai Chi can be a path of inspiration and a guide towards relaxation and health. 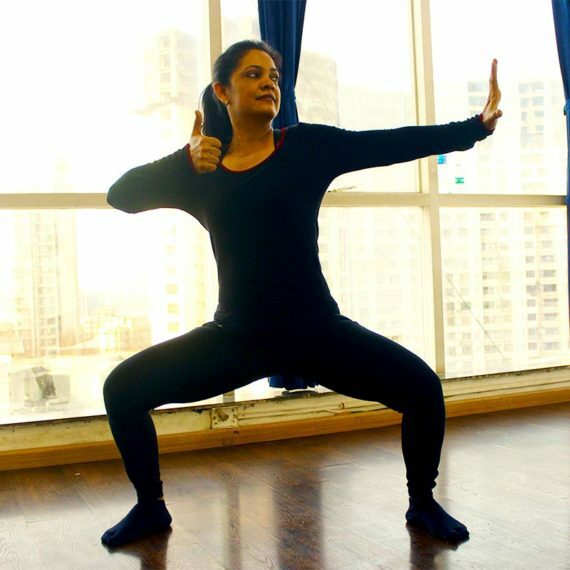 Kavita believes that daily practice of Tai Chi can not only improve one's sense of well being and help you deal with the stresses of modern life but also release high amounts of creativity within oneself so that it can help you stay optimistic and alert in life whatever be your age or gender. Kavita is certified in kickboxing from the Maharashtra Amateur & Professional Kickboxing Association. What is Kavita's teaching style? Kavita's teaching style is a vigorous yet delicious mix of Prana flow, Tai Chi, Asanas and meditation which she calls - Tai Chi yoga. 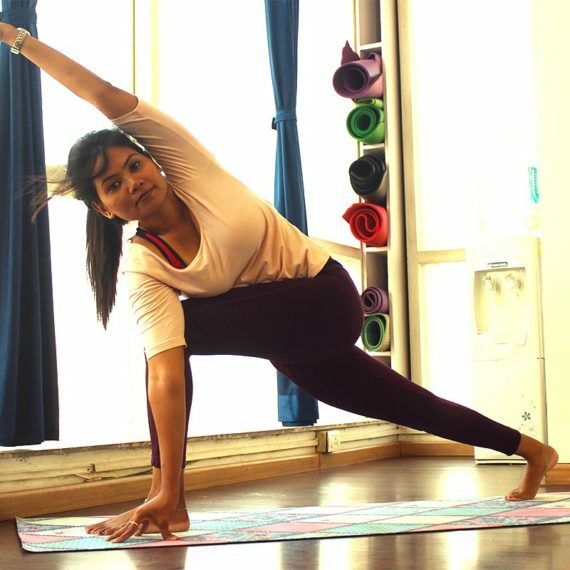 She also teaches prenatal yoga, postnatal yoga, mother and toddler yoga and Therapeutic yoga. Is Kavita available for personal training? Yes. Kavita is available for personal training for Tai Chi & kickboxing in the Powai area of Mumbai.